WHETHER you’re a couch potato, a fitness fanatic or something in between, it’s impossible to escape the impact technology is having on the health and fitness industry. Last week, Apple announced that the Apple Watch, with its fitness-related features from heart-rate sensors to GPS route tracking, has overtaken Rolex to become ‘the world’s most popular’ piece of wristwear — a testament to just how popular and commonplace wearables have become. While smartwatches and fitness bands have long moved from being the preserve of health nuts into standard fare for anyone up for donning a bit of Spandex, we have seen fitness tech making strides beyond the realm of wearables. It’s all too easy to be tempted by those ‘fight the flab’ rapid weight-loss schemes or ‘six-week abs’ training plans that promise the world. But the fact remains it can be a struggle to find a regime that works for you. One way to change this is to make training much more personalised, taking into account body type, genetic make-up, schedules and food preferences. US luxury fitness company Equinox is leading the charge on this front. Its personal training programme, Tier X, creates a regime suited to your personal physiology. 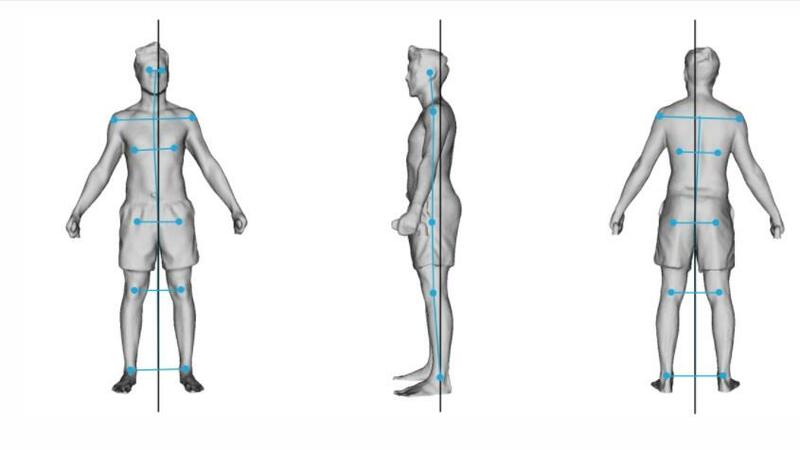 The gym uses a Fit3D machine and a laser-guided body scanner to take exact body measurements. It then takes posture measurements and metabolic readings, and conducts a breathing analysis to establish your calories burnt at rest and what macro nutrients your body is using. It also measures your segmental lean mass, body fat mass and visceral fat, and gives an active metabolic assessment — all of which is a fancy way of saying how you use fats and carbs as a fuel source. 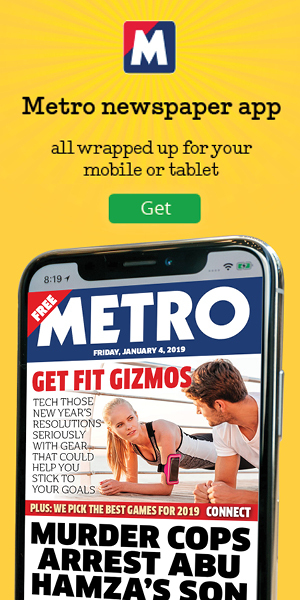 Other than giving you a brain workout as you try to get your head around all the data, it allows trainers to tailor a personalised online plan. That means less guesswork and bigger gains met faster. In theory. This personalisation can go even deeper thanks to DNA testing. 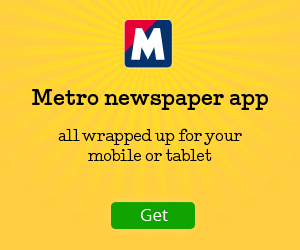 Muhdo is one firm specialising in this. Spit in a tube, post it to them and their team will run tests to build up a fitness and nutrition plan based on your genetic markers. You will be told which nutrients your body needs to complement your workouts and what types of exercise you’ll benefit most from. It’s proving popular among professional athletes but could become standard practice in the future. 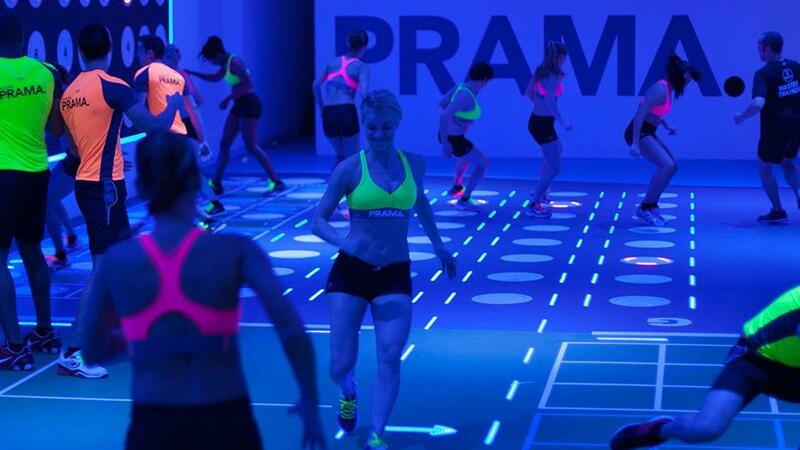 Fresh from Spain and so far only available at the Harbour Club gym in London’s upmarket Kensington, a fitness concept called Prama is looking to put the fun into high intensity interval training (HIIT). 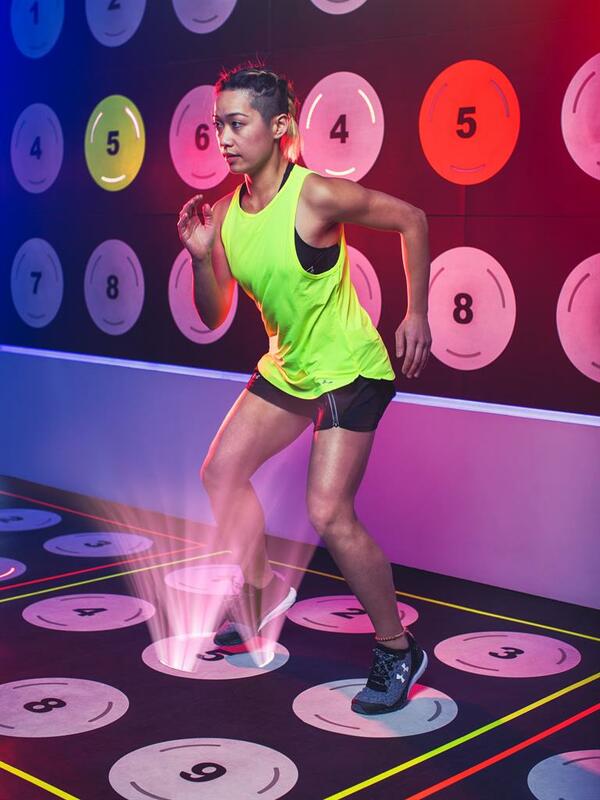 The 45-minute class uses lights built into the floor that wink on or off as you run, jump and hop on to them, turning your workout into an arcade game. Don’t have time to work out? 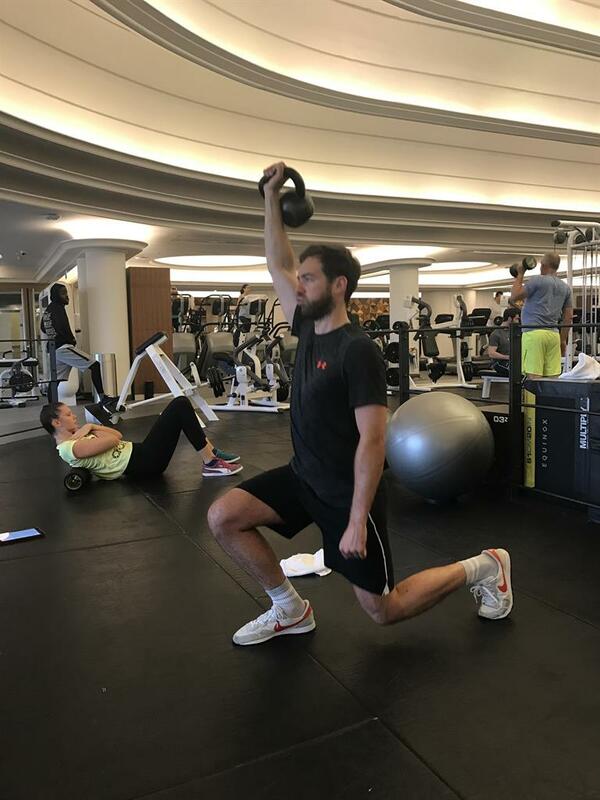 You might be thankful for an upcoming fitness studio called E-Pulsive in nearby South Kensington, which promises to deliver the equivalent of a 90-minute HIIT class in just 20 minutes. Based on something called EMS (electric muscle stimulation), the process involves wearing tight-fitting equipment covered in small electrodes that emit electrical impulses to encourage muscle contractions. Once you’re ‘plugged in’ you’ll receive a personal training session to target results in the quickest way possible. Be warned, though: being such a concentrated workout, you can expect to moan and sweat. A lot. 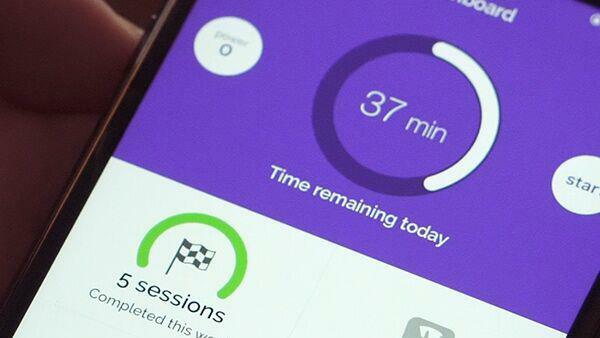 You can also expect technology to make gym classes of the future more true to real life. Take Virgin Active’s altitude chamber spin class, for instance, which is designed to simulate being at 3,000m by taking oxygen out of the air. 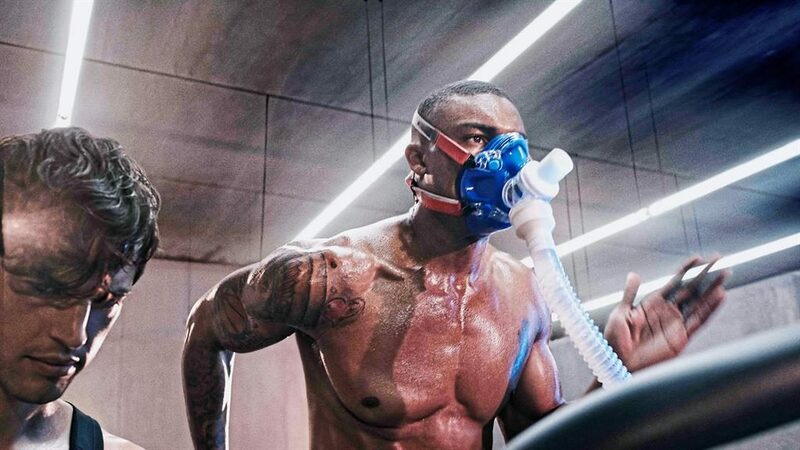 Based in the chain’s Cannon Street branch in London, the atmosphere makes your workout harder because of the lack of oxygen going to participants’ respiring tissues. Put some spin bikes in there and bam: it’s just like riding through the Alps. Kind of. After all those workouts, it’s only right technology helps us in our recovery. Rapid recovery in the form of compression devices are being tipped as the next big thing. 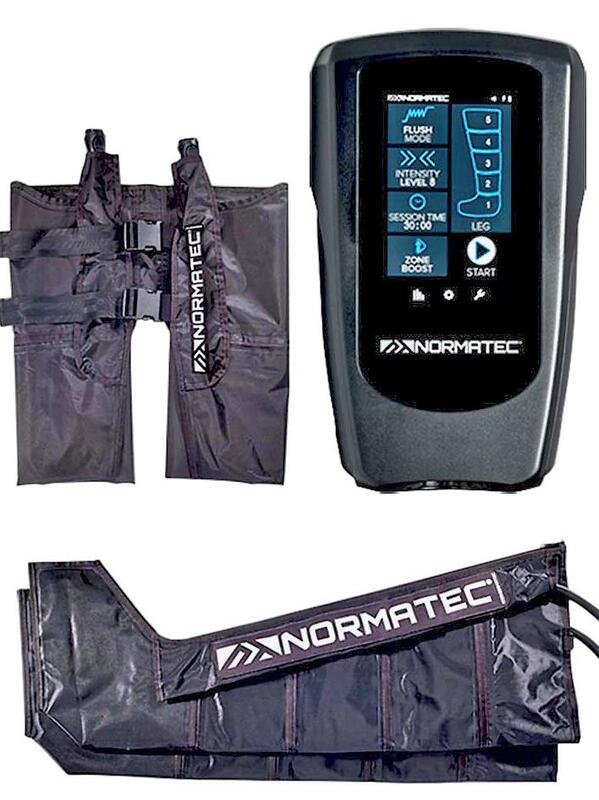 Developed by NormaTec, these compression ‘stockings’ are good for boosting circulation post-workout thanks to the firm’s patented PULSE technology, which helps athletes recover faster between and after training. 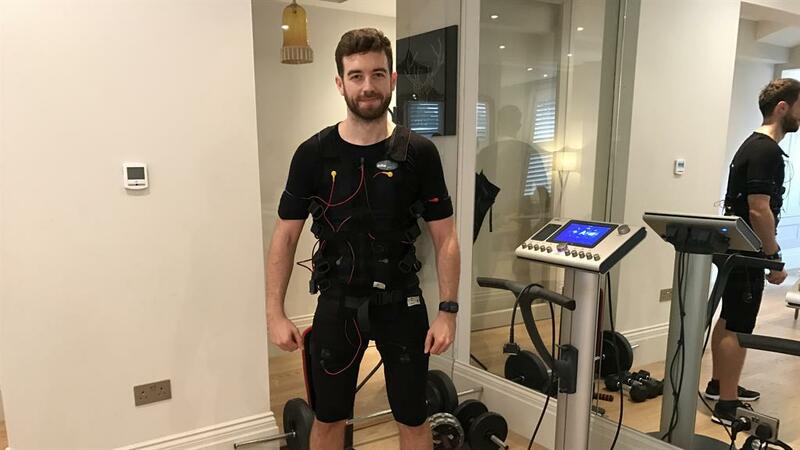 In use at BodySpace in Knightsbridge (yes, London is the teched-up-fitness capital of the country), they use compressed air to massage your limbs, mobilise fluid and speed recovery, and do feel like getting a sports massage, just without the bill. All of which is enough to turn even the most idle of couch potatoes into Mo Farah. Technology won’t just be used to improve fitness, it will replace the need for it altogether if the makers of a gadget called Modius have their way. Essentially a brain wearable, it stimulates the wearer’s vestibular nerve, which apparently kids the brain into thinking the body is being more physically active.